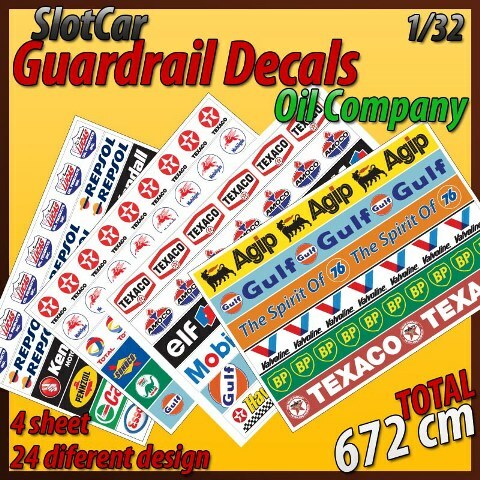 You will receive 24 different (6 per sheet) Oil Company decals measuring 672cm in length. 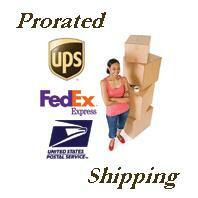 These are High Resolution images printed on white self-adhesive paper. Simply cut them apart and apply them. You will receive 2 different 1/32 scale Marshall Cabins in this kit. Simply assemble them with glue and paint as desired. You will receive one 1/32 scale Vintage Control Towers in this kit. Simply assemble them with glue and paint as desired. You will receive 1 1/32 scale Vintage Style Marshall Stands in this kit. Simply assemble them with glue and paint as desired.